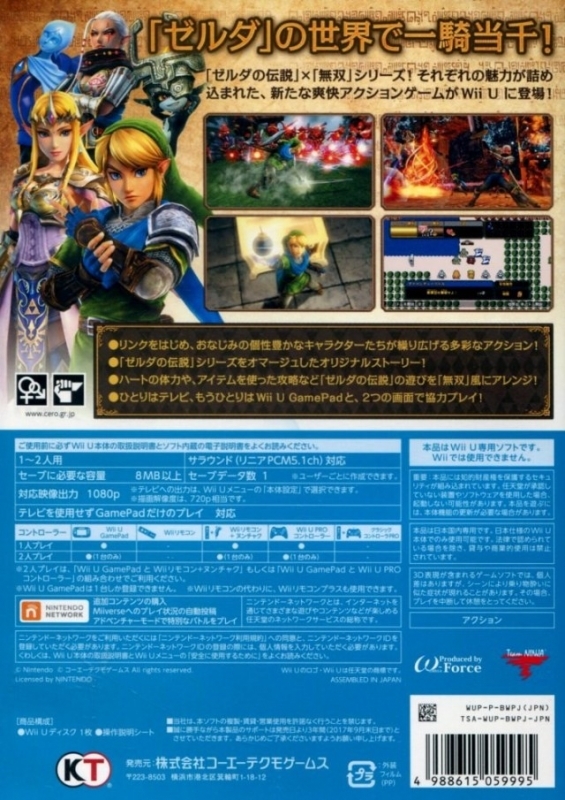 Cut down entire legions of enemies as Link, Zelda, Midna and other characters from The Legend of Zelda franchise using over-the-top powerful Dynasty Warriors-style moves. This tour de force through the beloved locales of Hyrule will have players battling some of the fiercest enemies in The Legend of Zelda history. 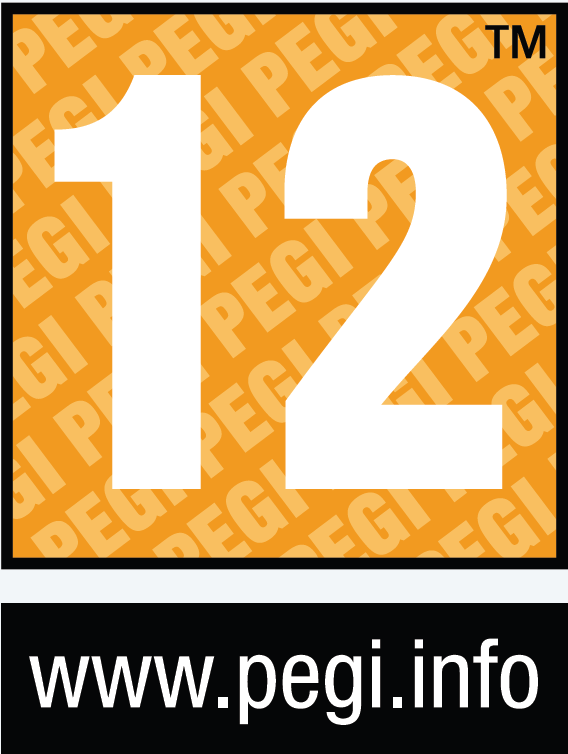 Two players can play local co-op, with one player joining with the Wii U GamePad controller and another with the Wii U Pro Controller or Wii Remote + Nunchuk controllers. Very Nice. A million sales is solid for a spinoff, especially on the Wii U. 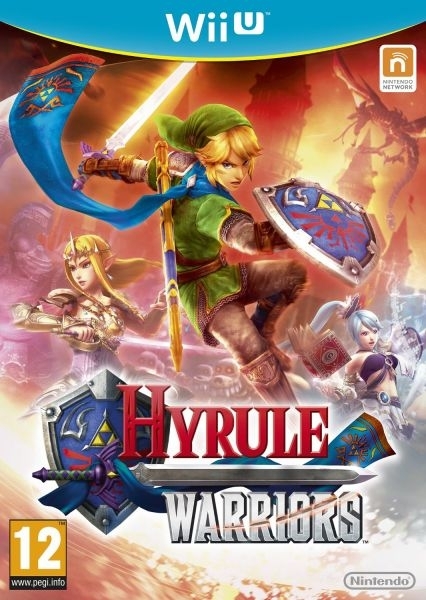 Other than that One Piece crossover in 2012, this was probably the best-selling Warriors game of the past decade. Unless you combine the various DW7 versions. Not to mention, the non-Japanese sales are stellar for a Warriors game. 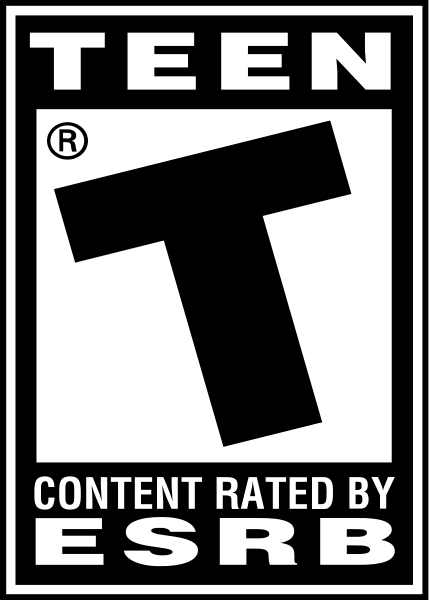 DW7 sold 0.56 million in Europe and America combined across the PS3 and 360, compared to this game's 0.81 million on a single less popular console. Even DW4, the best-selling game in franchise history, only sold 0.84 million in those two regions, and that was on the PS2! 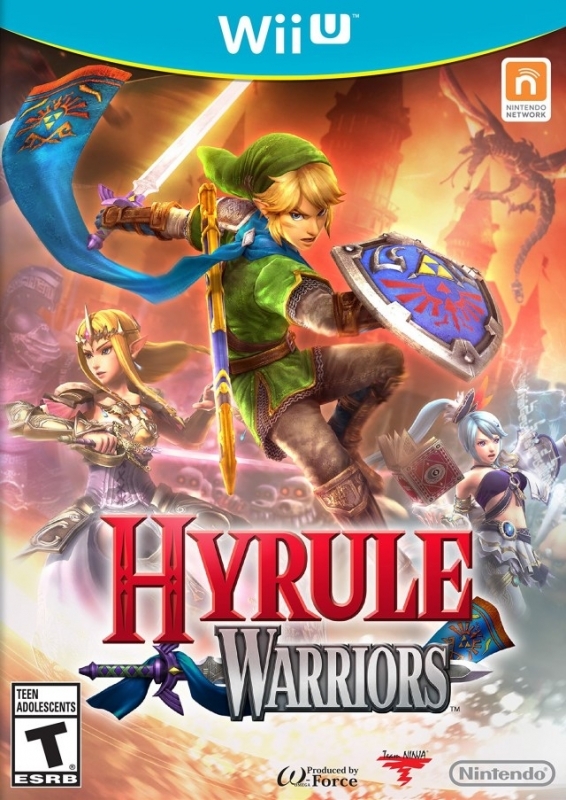 Barring a major falling out between Koei and Nintendo, I think we're going to see a sequel on the NX, especially considering the effort being made on Hyrule Warriors Legends. 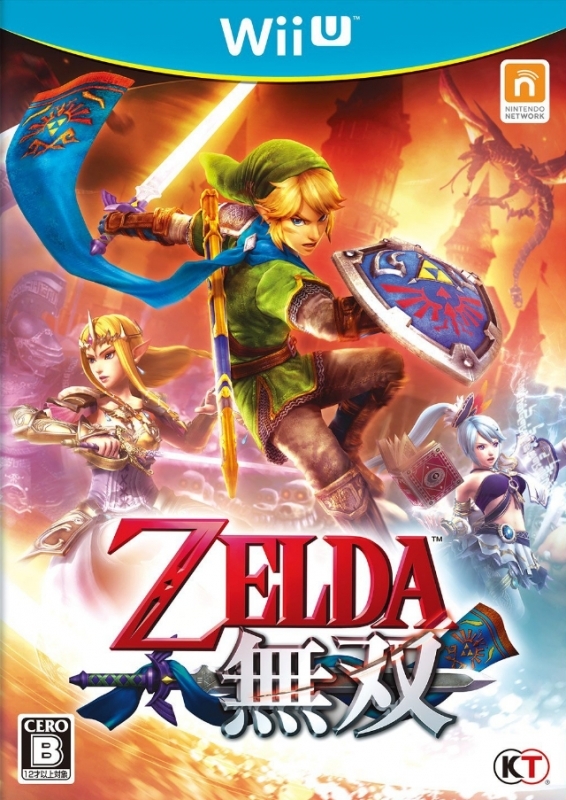 Maybe there will be more Koei Tecmo games on Nintendo platforms in the future. At very least, I expect there will be at least a ports of Dead or Alive and Warriors for the Wii U and NX. 1m, finally!!! Everyone said it was impossible, but it happened! 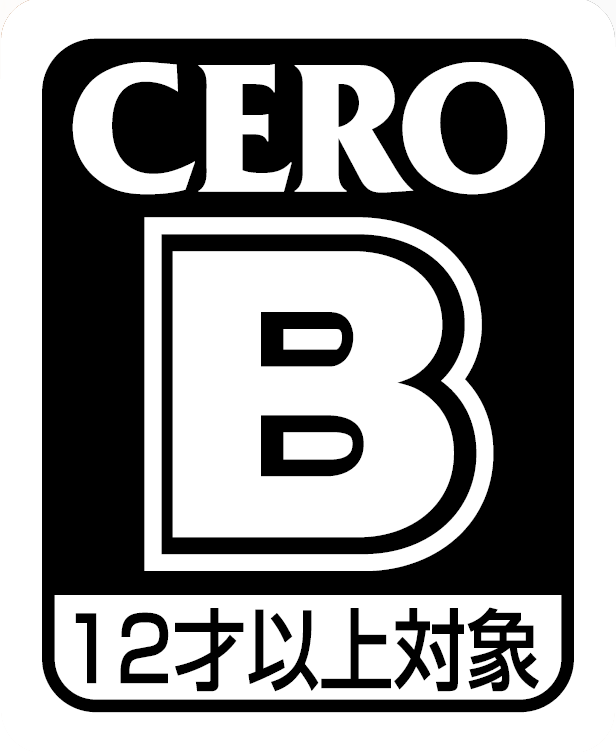 Congrats Koei Tecmo and Nintendo!